When Is It Better To Repair Versus Replace? Erasing All Signs of Damage! 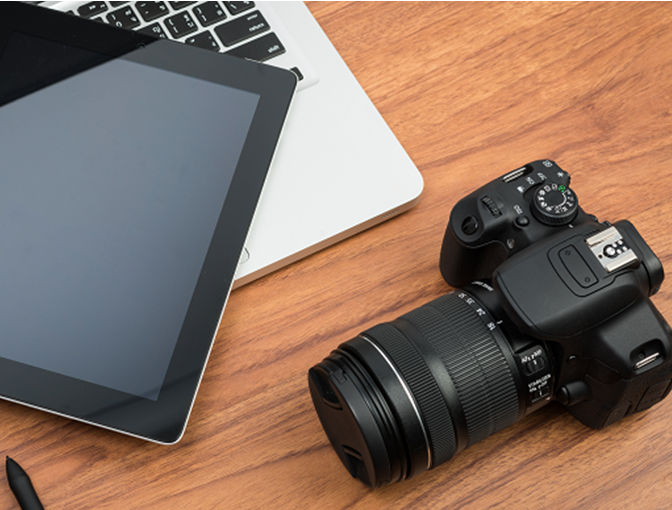 Ask these five questions before deciding whether to repair or replace! 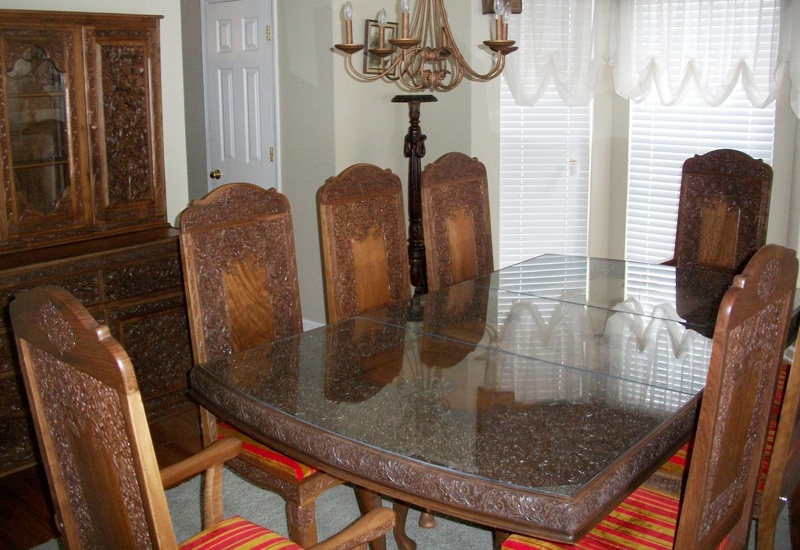 Common questions and answers about furniture restoration. 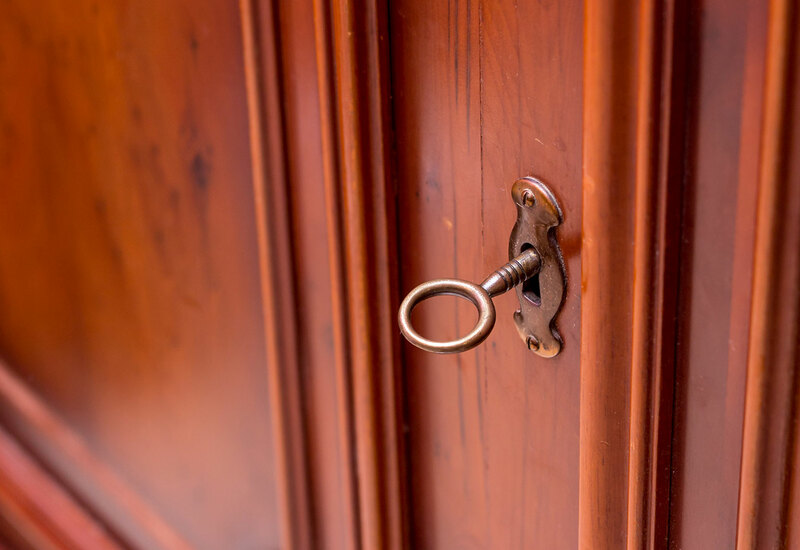 In less time than it takes to replace them, cabinets can often be restored to their original condition. 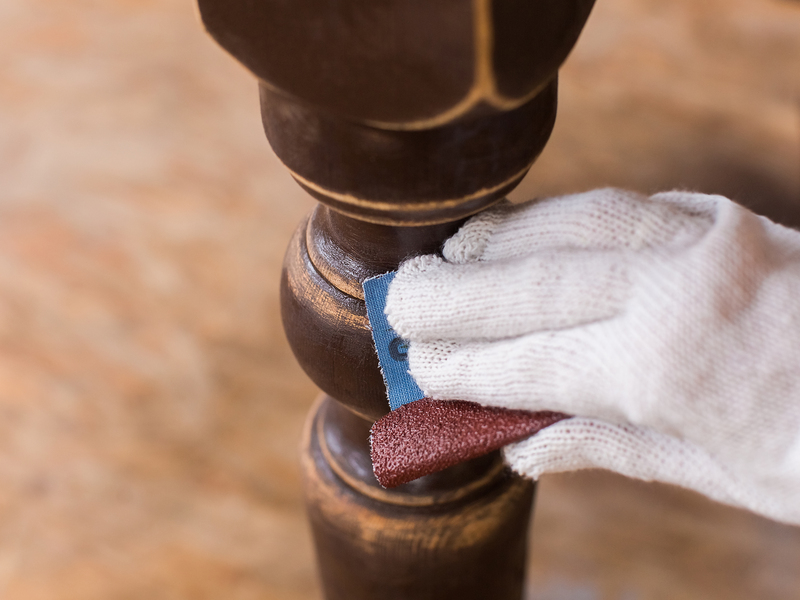 Whether it’s a simple refacing or more involved rebuilding, our craftsmen are experts at matching finishes. 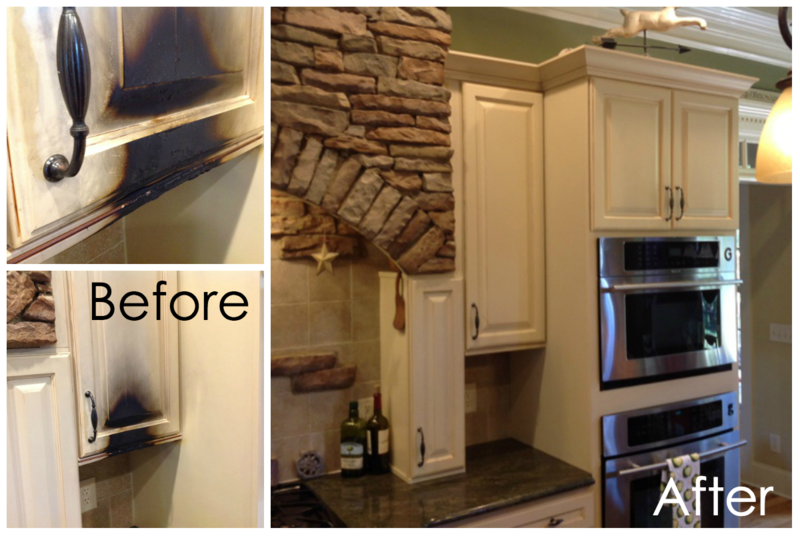 Partial restorations blend perfectly with existing undamaged cabinetry. Restoring a fire-damaged kitchen cabinet in less time than replacement. A reliable, fully-guaranteed Repair and Restoration Report (R3) that reduces cycle-times and provides accurate settlement options. Restoring the cabinets is only one part of cost effectively restoring a kitchen. 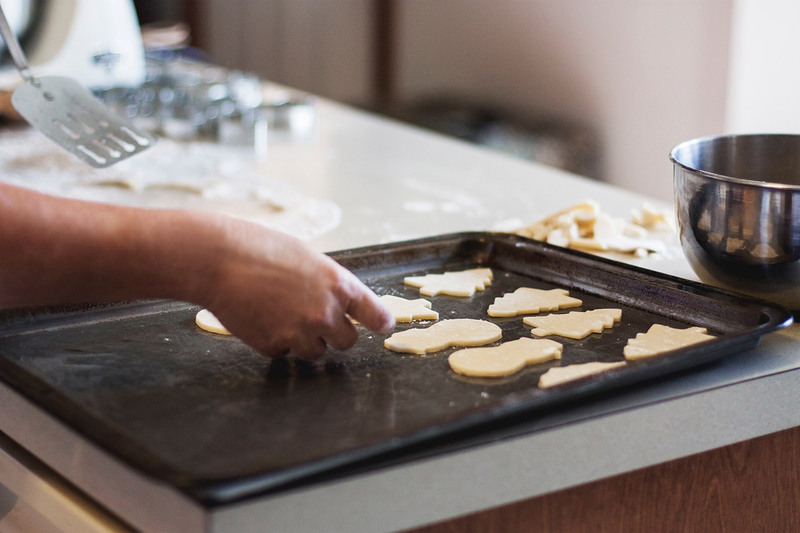 Properly supporting countertops can reduce the risk of breaking them while also keeping the kitchen in operation during restoration. 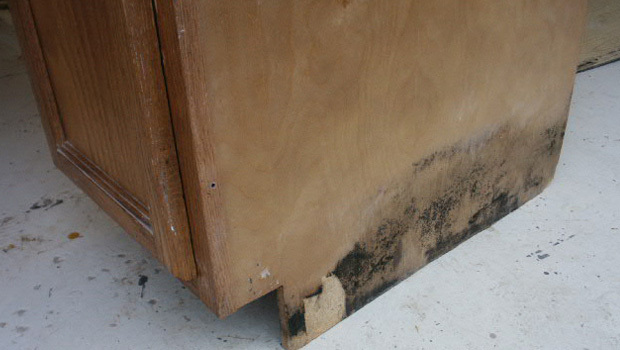 Minimize cycle times for wood furniture and cabinet claims by using National Restorations' photo evaluation service. Restore Beats Replace Every Time! 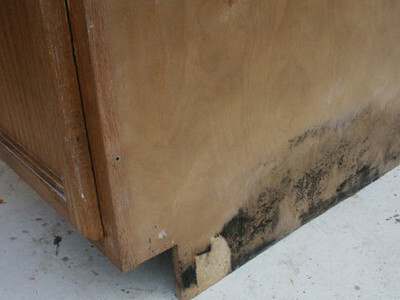 It doesn’t make financial sense to replace fine wood furniture or cabinets that can be restored. Use this analogy: If your car’s fender has a dent, you don’t replace the whole car. You replace the fender and maybe do a little painting if needed. Similarly, you don’t replace a restorable piece of furniture or cabinet. Thanks for stopping by #ThinkRESTORE, a blog from National Restorations. 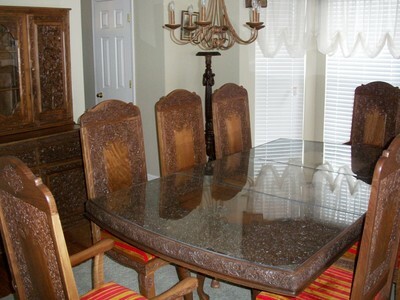 Here you’ll find helpful tips and ideas when dealing with furniture and cabinet restoration decisions. We know how stressful it can be to lose furniture and belongings to water, smoke or fire damage. You don’t necessarily have to part ways with your treasures. 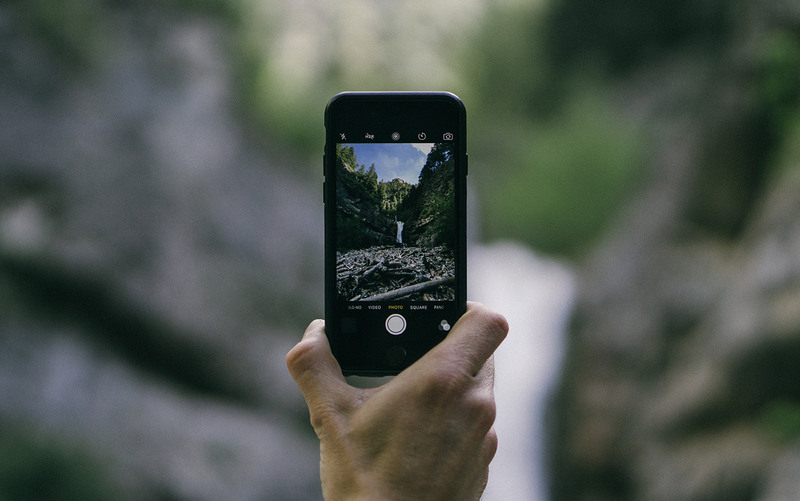 Read our blog to learn more and remember to #ThinkRESTORE.